Coated Hulled Common Bermuda Grass makes an excellent low maintenance, drought resistant lawn or pasture. 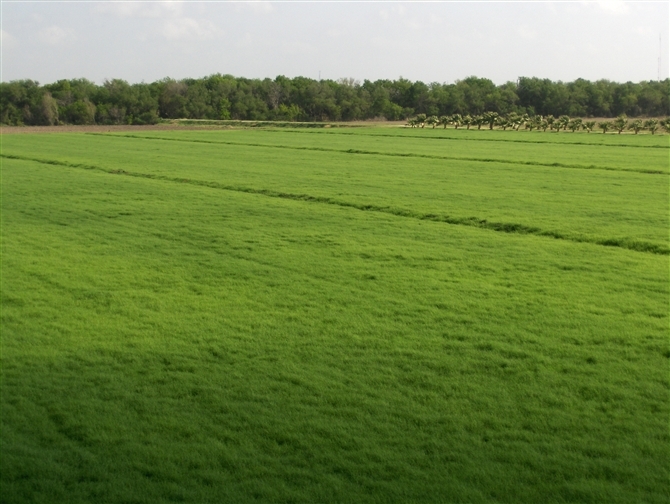 Pasture Fertilization: Apply 250 - 350 lbs. of 16-4-8 slow release fertilizer per acre in Late Spring, Mid Summer and Early Fall. Bermuda Grass Seed Coated/Hulled - 1 Lb. Bermuda Grass Seed Coated/Hulled - 5 Lbs. Bermuda Grass Seed Coated/Hulled - 10 Lbs. Bermuda Grass Seed Coated/Hulled - 20 Lbs. Bermuda Grass Seed Coated & Hulled - 50 Lbs.